If the regulator interviewed you tomorrow, would your risk management strategy be up to scratch? Financial markets are all about people. Your HR department oversees recruitment, training and appraisal processes, and has a key role in your firm’s remuneration strategy. From the regulator’s perspective, this gives you a unique position in the management of people risk. Tighter regulation means any member of staff who performs a ‘controlled function’ without FCA approval could be hit by a significant fine (and attract bad press for your business). It’s down to your department to make sure this doesn’t happen. The regulator can impose significant fines on both the company and the individual if a member of staff performs a controlled function without approval. Avoid this by making sure you know exactly who is doing what. You now have to work more closely with compliance staff. By improving your knowledge of people risk, you can better collaborate and communicate with other functions within your firm. You’ll help create a culture of good governance. And by introducing watertight due diligence processes and recruitment systems you’ll make sure your firm avoids regulatory fines and bad press. New regulation gives HR departments a greater role in business strategy. Embedding people risk in the firm’s strategy will help your team add value to the business’s commercial success. Which rules apply to each role? Philippa is a Partner at FSTP. Formerly Head of Learning for Barclays, Direct Channels she brings to the role extensive experience of managing a major training function covering all of the people aspects of financial advice, mortgages and general insurance. 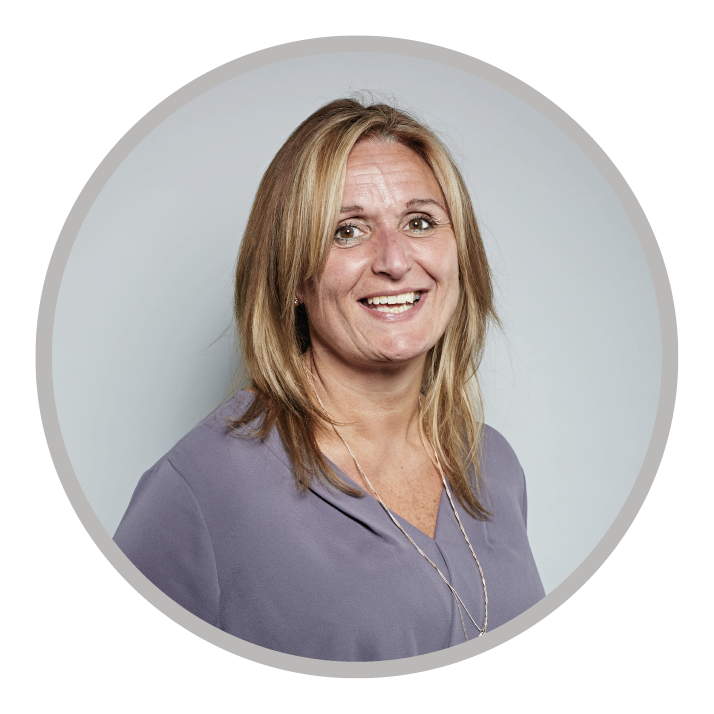 She has also had a highly successful career in regulated sales and sales management which gives her the strong customer focus and business awareness which is much appreciated by clients. She writes articles for various financial service publications on Training & Competence issues as well as areas of current regulatory focus and concern.